Welcome to WebHostingBrowse.com, the most comprehensive human-edited Web Hosting Companies Business directory. With more than 200 Categories, also News, Glossary, FAQ and Guides sections we deliver useful information and resources to people which want to host their website, and help the quality Web Hosts to promote their services. 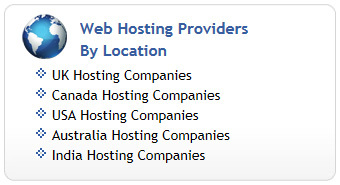 If you are a Reliable Company and would like to be included in the best Web Hosting Directory you could submit your URL at the appropriate category. To keep the quality of the directory there could be up to 10 companies per category. If you would like to publish Company PR news please contact us for more details! It’s a type of Internet service that allows individuals and organizations to provide their own websites accessible via the World Wide Web. It’s a new type of platform that allows customers to receive powerful and scalable service based on clustered load-balanced servers and utility billing. Removing single-point of failures and allowing customers to pay for only what they use versus what they could use. It’s a type of Internet service where the client leases an entire server not shared with anyone. This is more flexible than shared service, as organizations have full control over the server(s), including choice of operating system, hardware, etc. 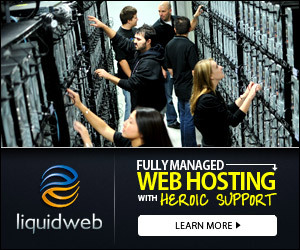 It allows clients to become web hosts themselves. Resellers could function, for individual domains, under any combination of these listed types of hosting, depending on who they are affiliated with as a provider. 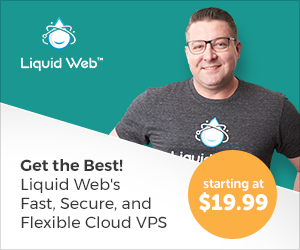 Resellers’ accounts may vary tremendously in size: they may have their own virtual dedicated server to a colocated server. It’s when one’s Web site is placed on the same server as many other sites, ranging from a few to hundreds or thousands. Typically, all domains may share a common pool of server resources, such as RAM and the CPU. 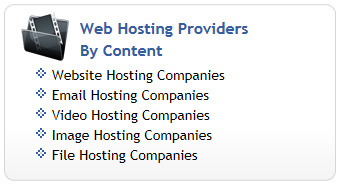 A shared website may be hosted with a reseller. It’s a method of partitioning a physical server computer into multiple servers that each has the appearance and capabilities of running on its own dedicated machine. Each virtual server can run its own full-fledged operating system, and each server can be independently rebooted.